Hipchickindc (aka Suzanne Des Marais) is an associate broker with Bediz Group, LLC at Keller Williams Capital Properties . Unless specifically noted, neither she nor the company that she is affiliated with represented any of the parties or were directly involved in the transaction reported below. Unless otherwise noted, the source of information is Metropolitan Regional Information Systems (MRIS), which is the local multiple listing system and/or Real Estate Business Intelligence (RBI). Information is deemed reliable but not guaranteed. List Price at Contract: $650,000. 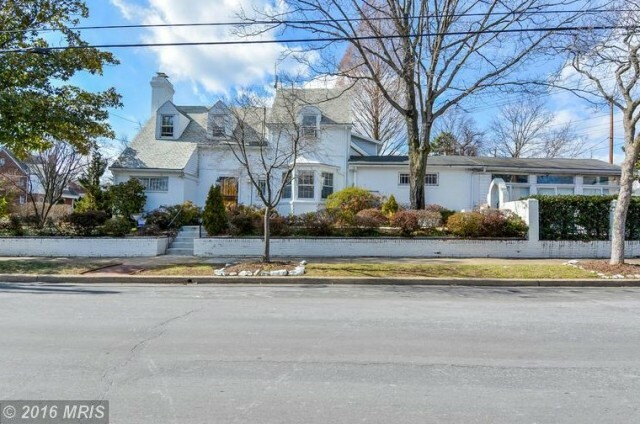 Positioned on the Takoma side of Brightwood, this rather sprawling single family home was an estate sale sold in AS IS condition. It was one of a total of thirty six detached home sales in the Brightwood neighborhood in 2016. Prices for detached homes in this northern NW neighborhood have ranged this year from $350,000. to $916,000. On average, single family properties in Brightwood in 2016 have sold at 98% of list price within four weeks of listing. 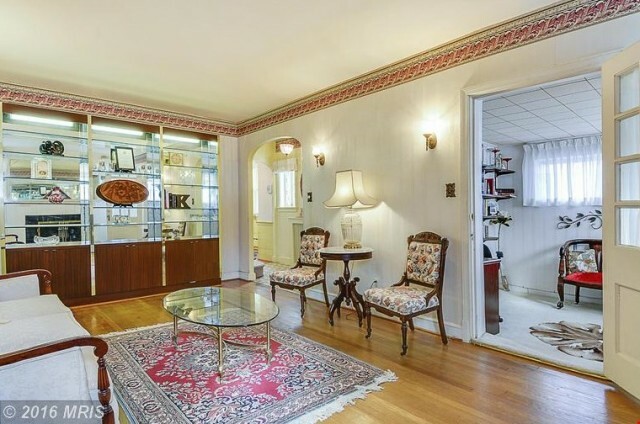 There are currently 5 detached homes actively listed in Brightwood. The listing agent for this sale was Don Lipscomb with Lipscomb Realty Corp. Tatiana Joseph with Keller Williams Capital Properties (per disclosure above, writer is affiliated with same brokerage company) represented the Buyer.